The 2017 scavenger hunt was a huge success! Over 450 Teams signed up online and over 1500 people participated. We look forward to hosting another in the future. Below is a picture of the winning team and the clues/answers from the hunt. 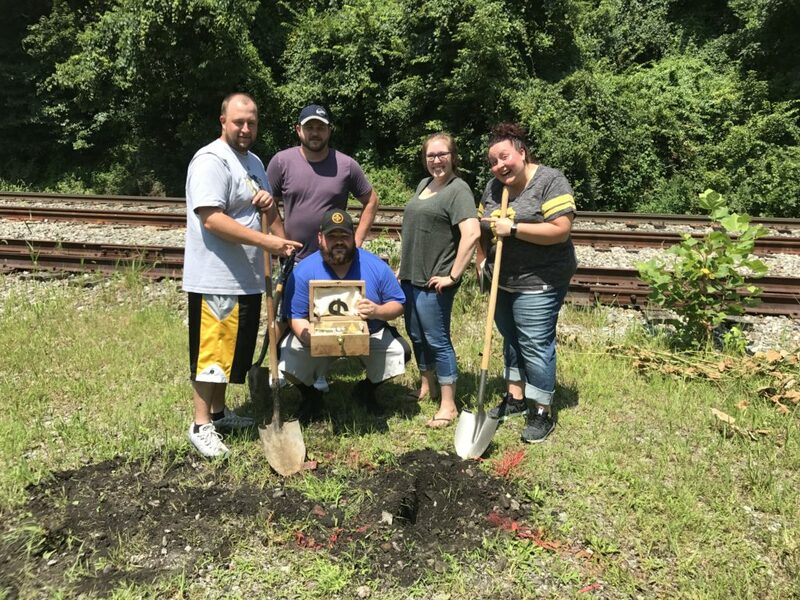 On July 30th, 2017 400+ Teams raced around Pittsburgh following clues and solving puzzles to several locations eventually leading them to the final location with $500 buried cash. The puzzle for Location 1 was released via social media weeks before the hunt. Location 2 was released on KDKA’s Pittsburgh Today Live. We custom made this FREE scavenger hunt to involve iconic locations and Pittsburgh themed puzzles for all to enjoy!